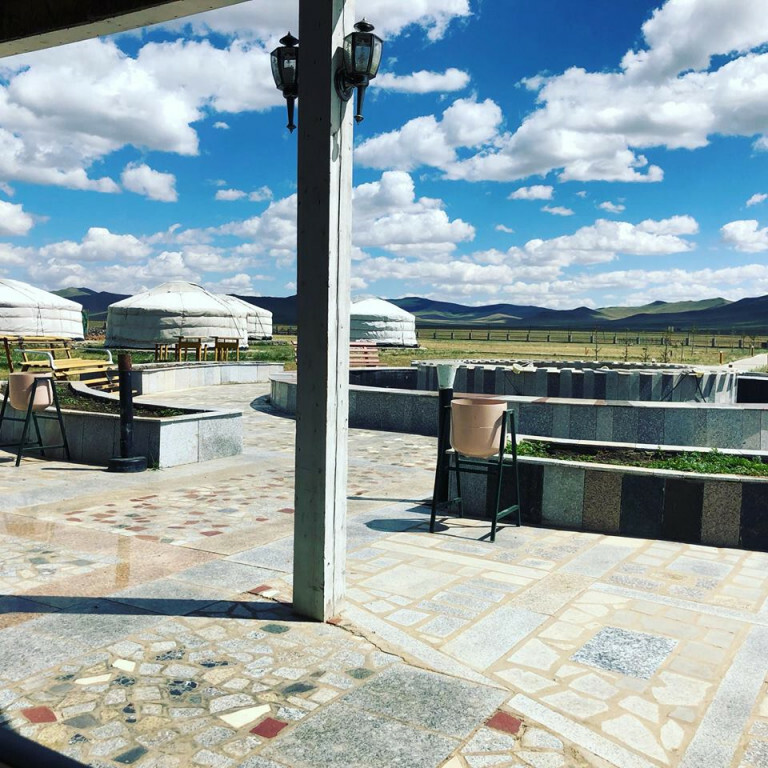 West of Ulaanbaatar in 53km (1h ride) in the area named "Uvur-Dulaanii Adag" on the territory of Argalant soum, Tuv province. 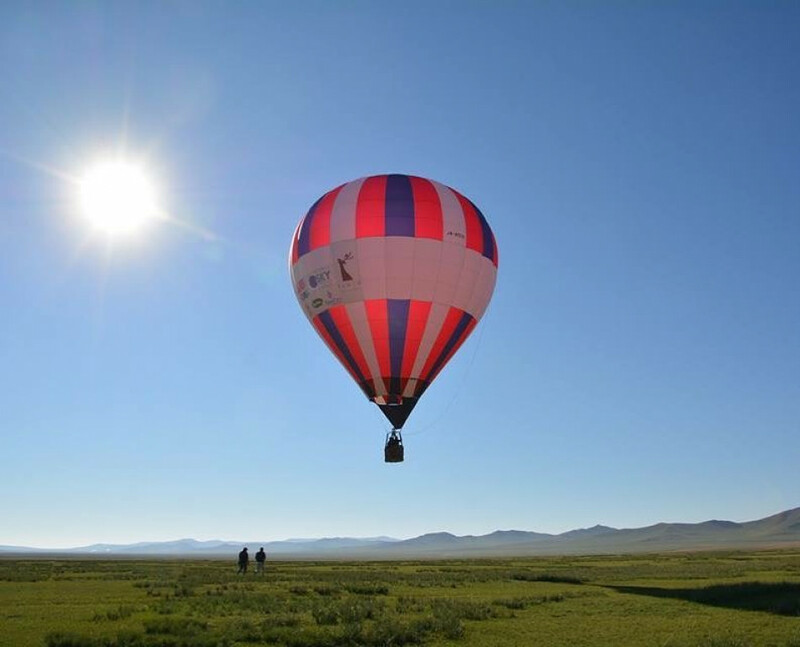 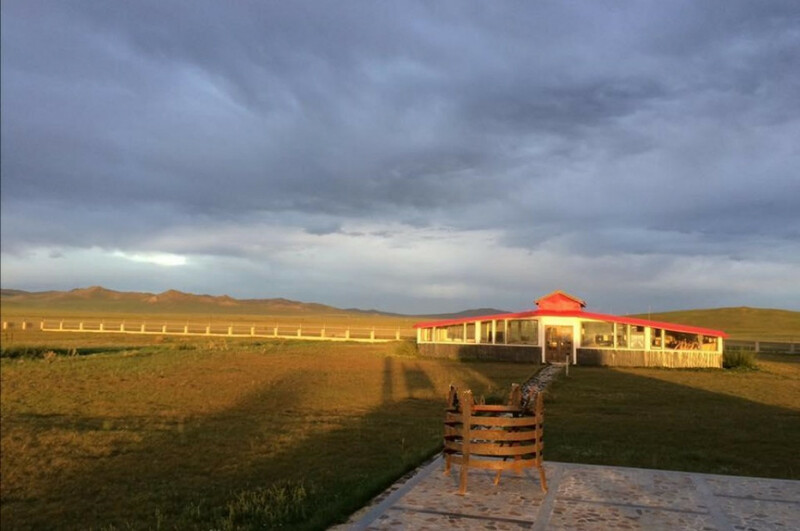 The camp is located 52 km to the west of the western part of Ulaanbaatar. 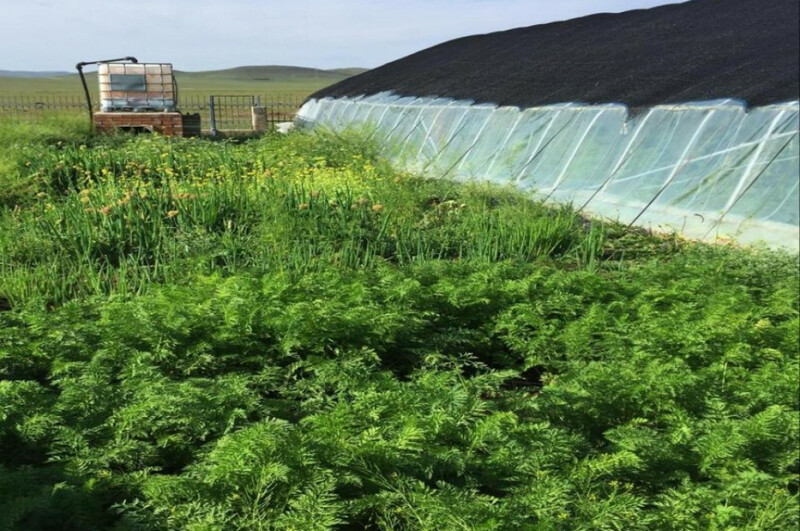 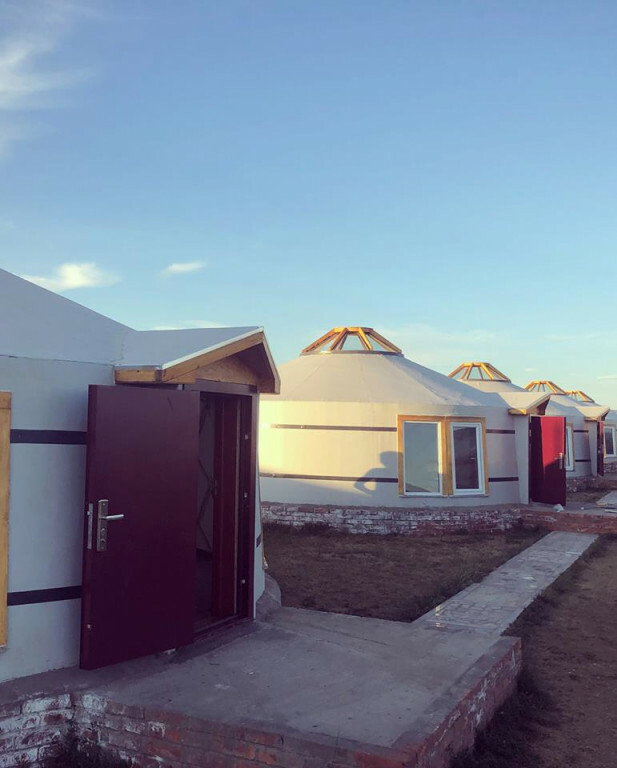 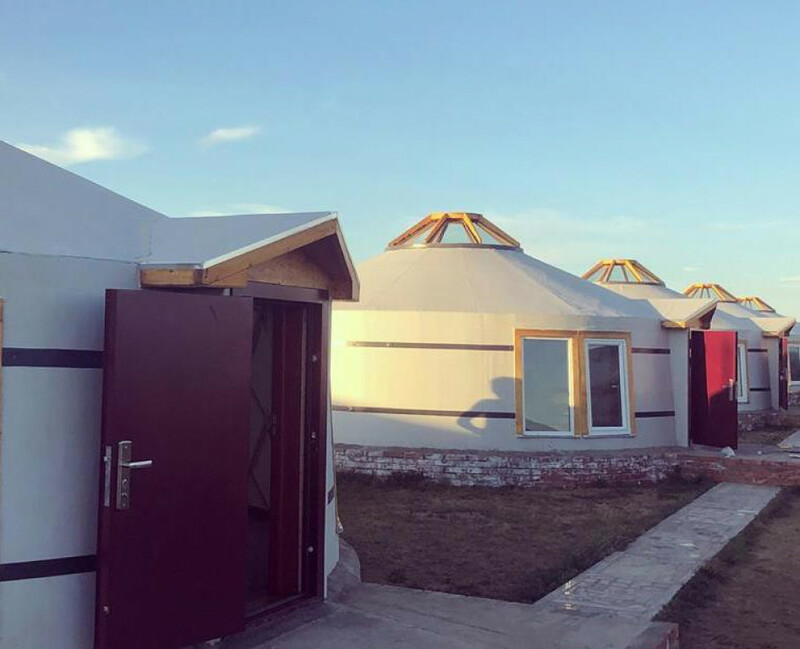 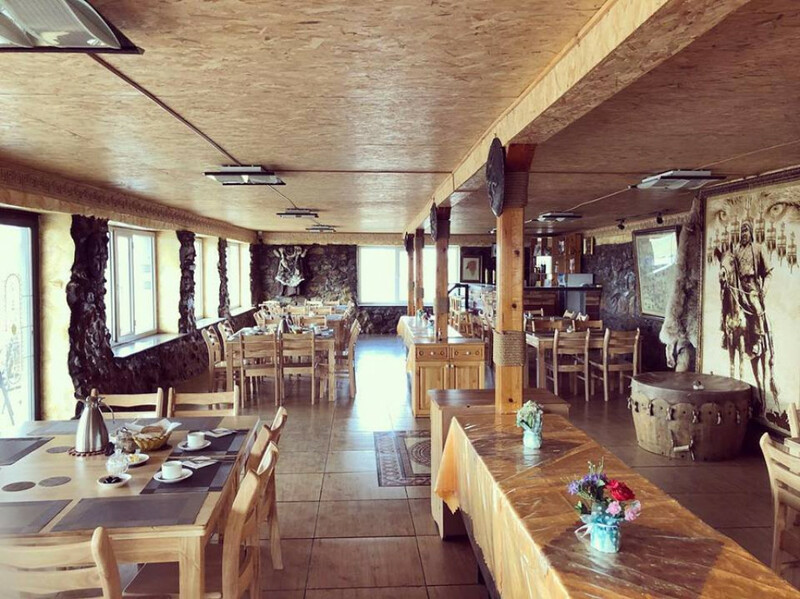 Bayantsogt tourist camp is aiming to unify the unique nature and unique nomadic culture and its customs. 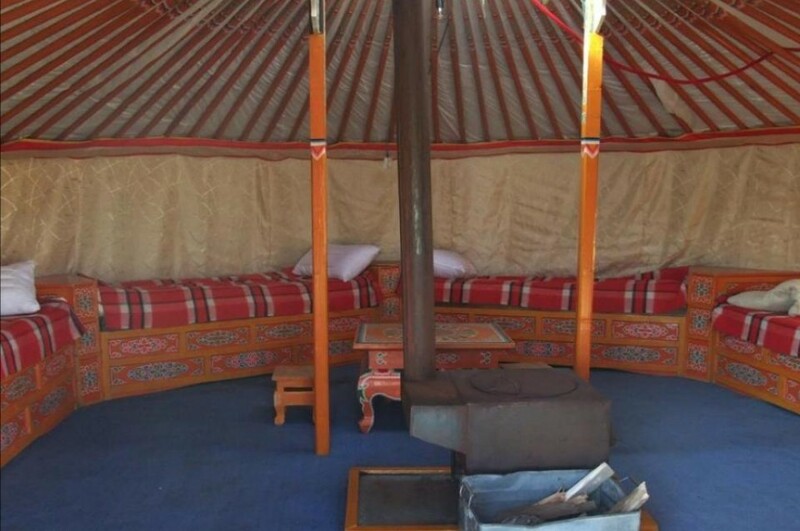 14 Yurt with 1-4 beds. 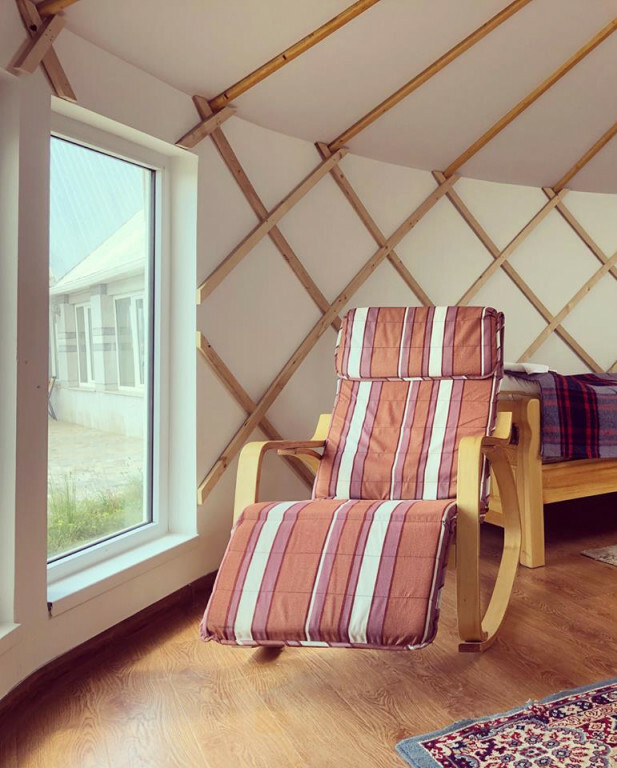 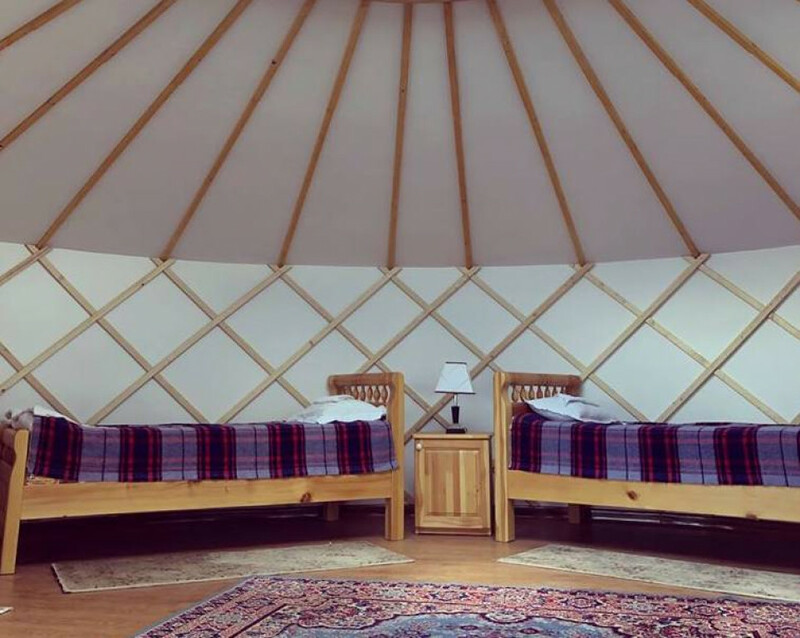 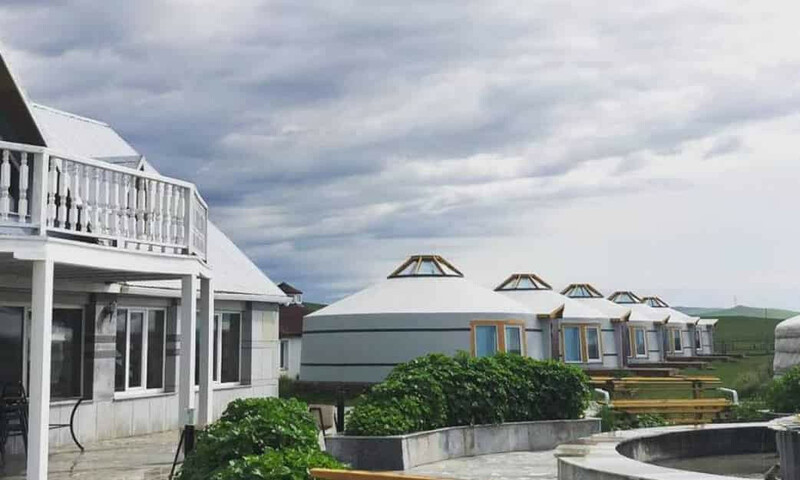 Comfy and environment friendly Yurt Gers. 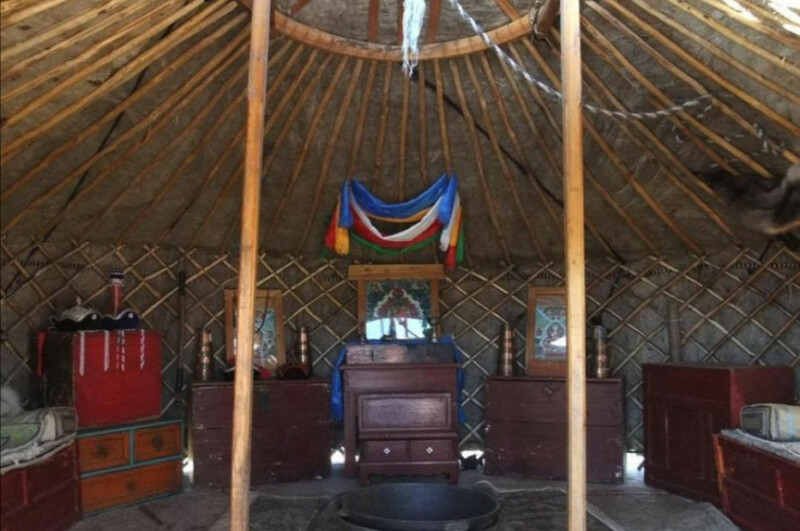 These gers are equipped with four single American beds. 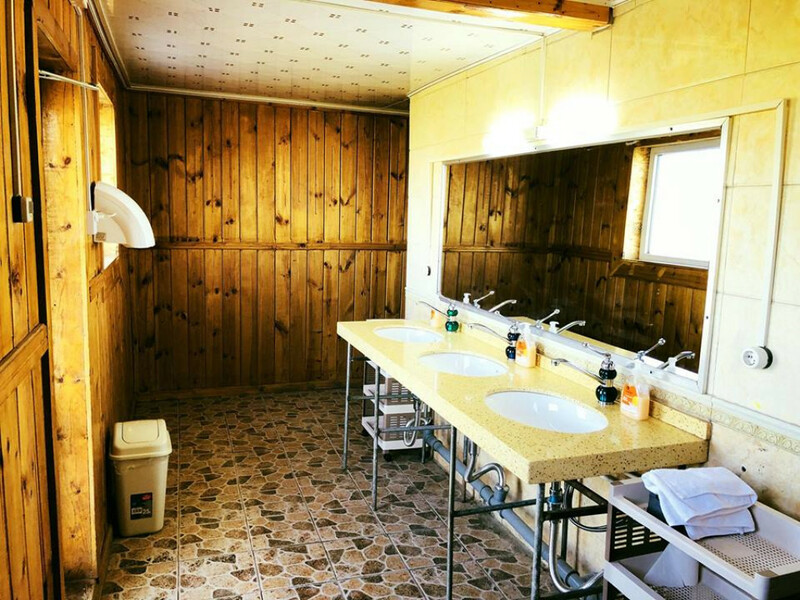 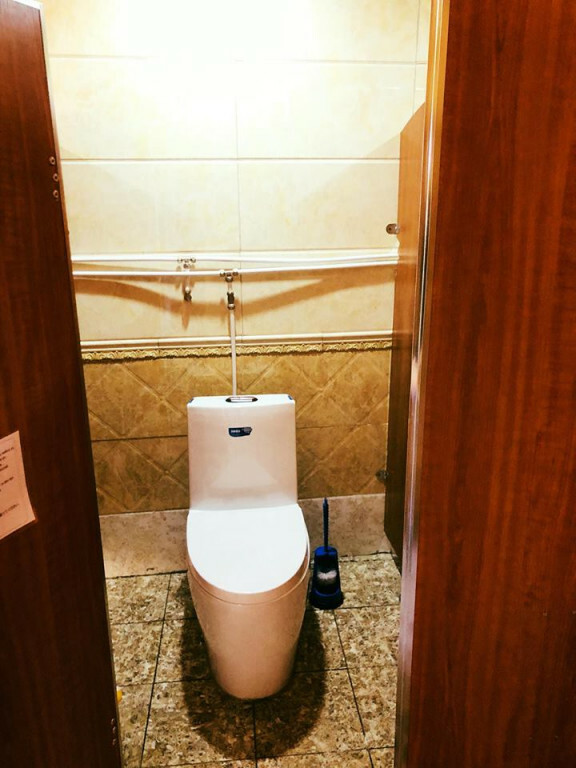 They also have a table, four stools and floor heating system. 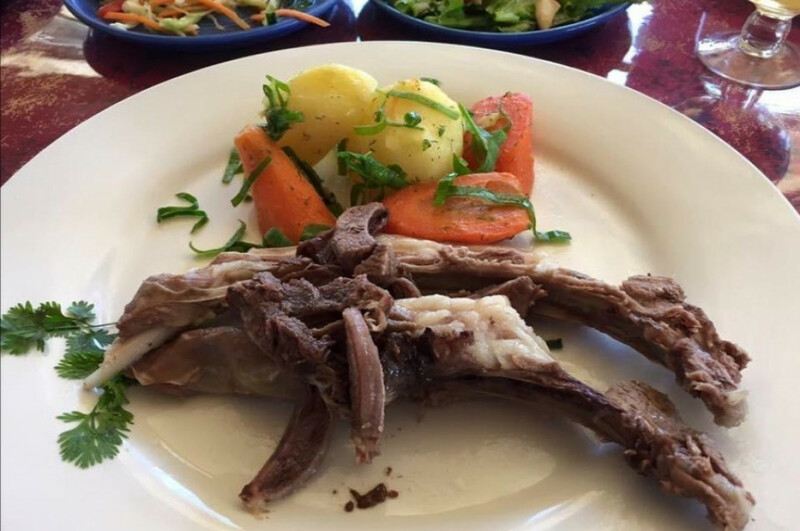 3 meal + 1 nigh stay included per person price.